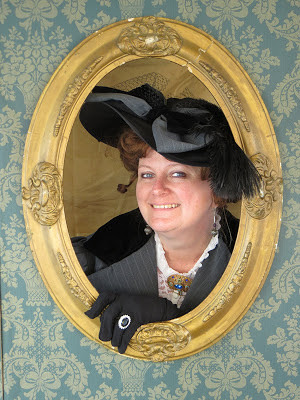 Hannibal History Museum: Live Performance: "The Life & Times of Molly Brown"
Live Performance: "The Life & Times of Molly Brown"
Historian Lisa Marks brings the "Unsinkable" Molly Brown to life in this one-hour live performance at the Hannibal History Museum. Hear her amazing life story: her birth in Hannibal in 1867, the childhood years during Hannibal's Gilded Age, her migration to Colorado in 1886, the road to wealth and fame, her experiences aboard Titanic, and more! Learn the socioeconomic and cultural factors that shaped Margaret during her childhood in Hannibal, leading her to not only become the heroine of the Titanic tragedy but also one of the most important human rights activists and social reformers of her generation. 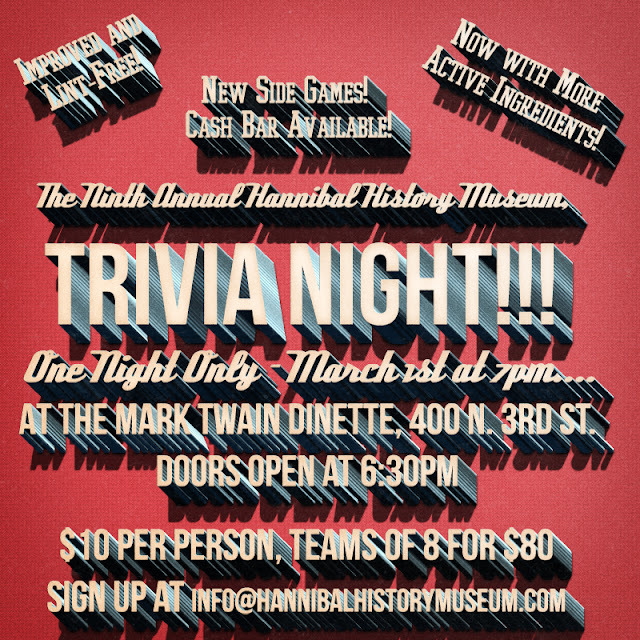 For information about performances for your group, please call the Hannibal History Museum at (573) 248-1819. ATTENTION Schools Libraries, Museums and other not-for-profits: BRING MOLLY TO YOUR TOWN! Grants are available from the Missouri Arts Council Touring Performers program and the Missouri Humanities Council Speakers' Bureau to offset performance and travel fees. 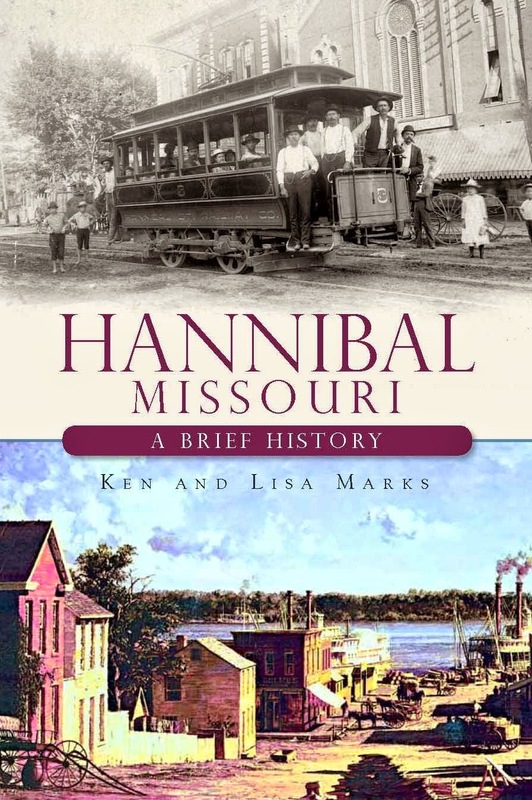 If you'd like Molly to visit your town, please contact the Hannibal History Museum at (573) 248-1819, Barbara Gill at the Missouri Humanities Council at (314) 781-9660, or Leslie Forrester at the Missouri Arts Council at (314) 340-6858 for information. LIVE SHOW: "The Life and Times of Molly Brown"
Call (573) 248-1819 for more information! Top Rated on Trip Advisor! Aug. 30 - Sept. 2, 2019 Labor Day Weekend! (c) 2011 Hannibal History Museum. Watermark theme. Powered by Blogger.